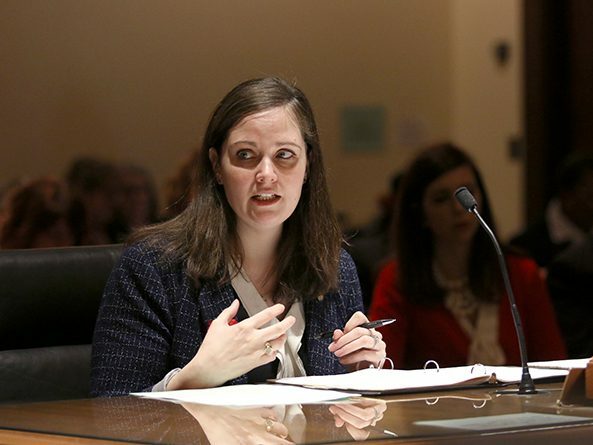 The Executive Board considered a proposal Feb. 27 that would expand the oversight powers of the Office of the Public Counsel to include licensed assisted living facilities. 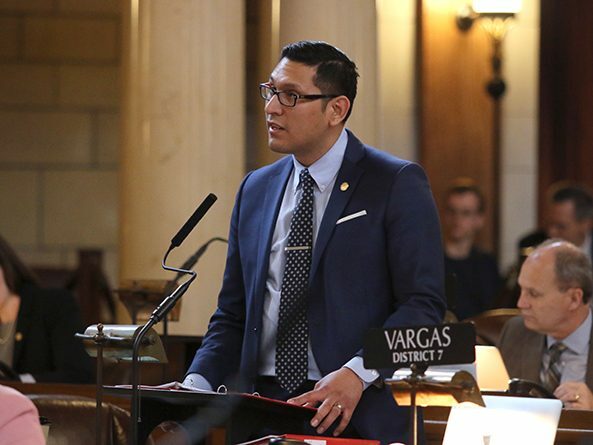 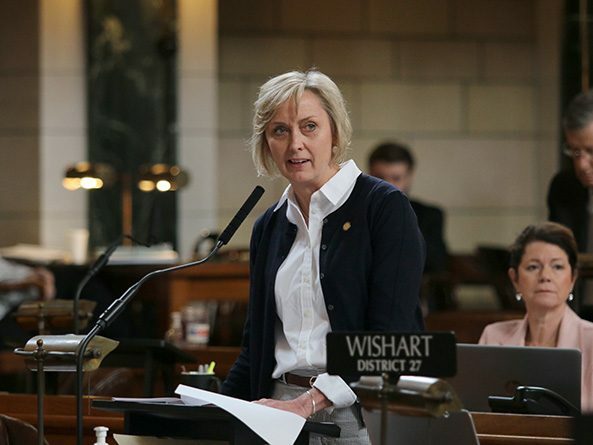 The Legislature would create a task force to oversee implementation of Medicaid expansion in Nebraska under a bill heard by the Executive Board Feb. 22. 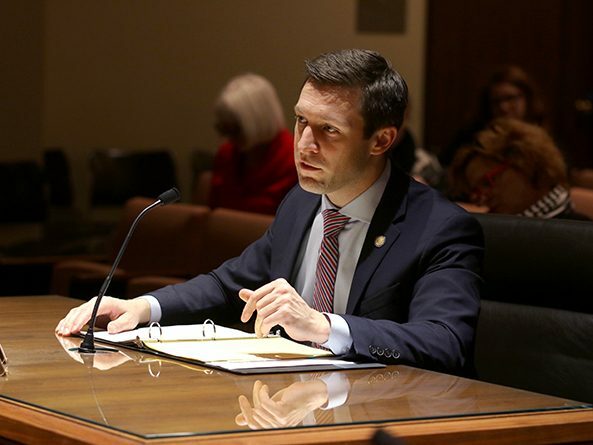 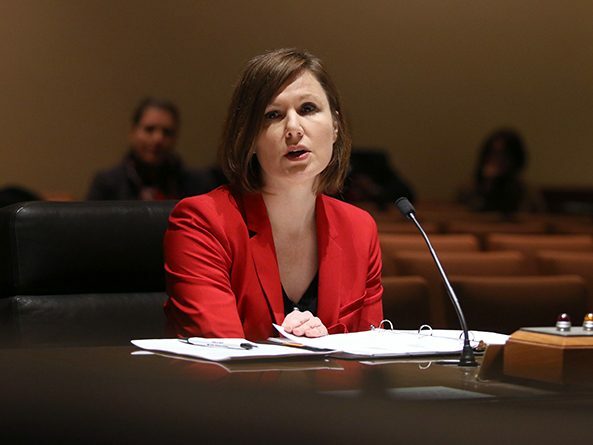 The Executive Board heard testimony Feb. 20 on two bills that would expand legislative oversight of the state’s correctional system and bring the Nebraska Children’s Commission under the administration of the Legislature. 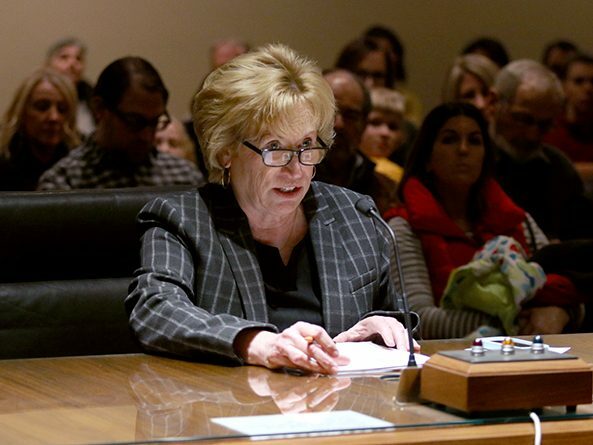 The Legislature voted April 11 to create a special legislative committee to look into state-licensed care facilities housing residents diagnosed with mental illness. 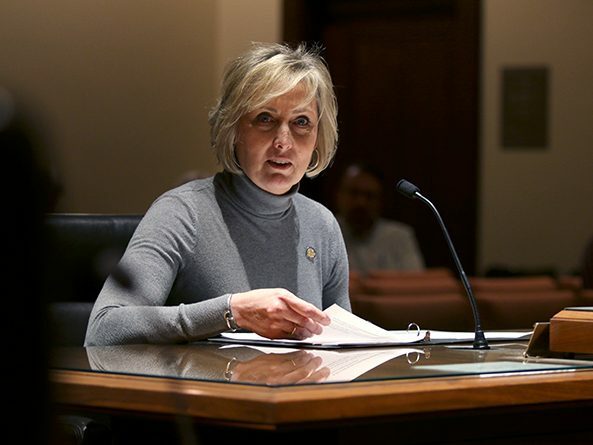 Reporting requirements to the Legislature from state agencies were updated by a bill passed April 11.